24 oz. 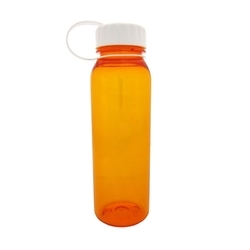 transparent sports bottle & portable dog bowl that folds flat when not in use. Water tight / phthalate - safe. 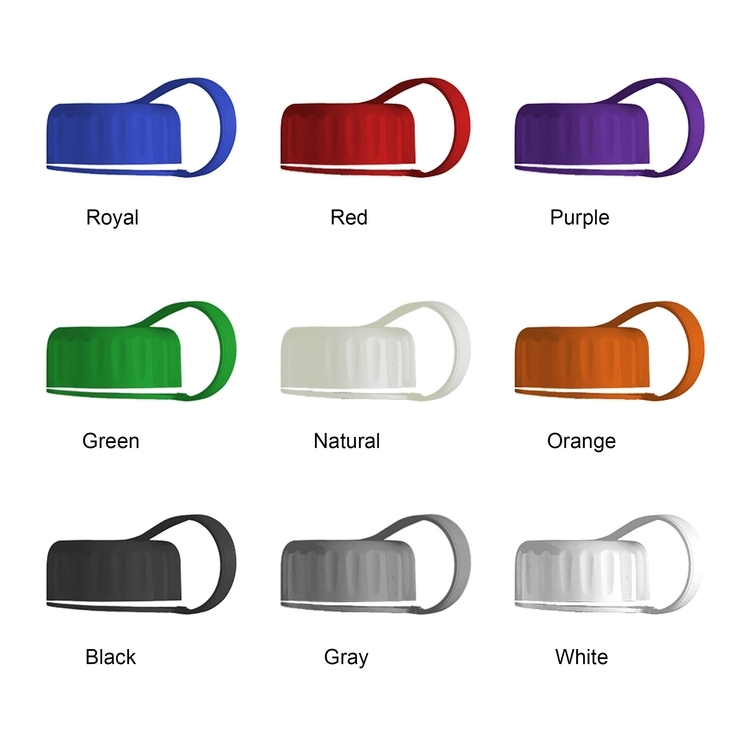 Dog Bowl Clips to Bottle with carabiner. Price includes a screen printed, 1-color on one location imprint on each item. 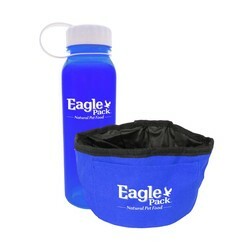 Water tight bowl holds 32-36 ounces of water. Bottle has rigid wall construction for extreme durability. 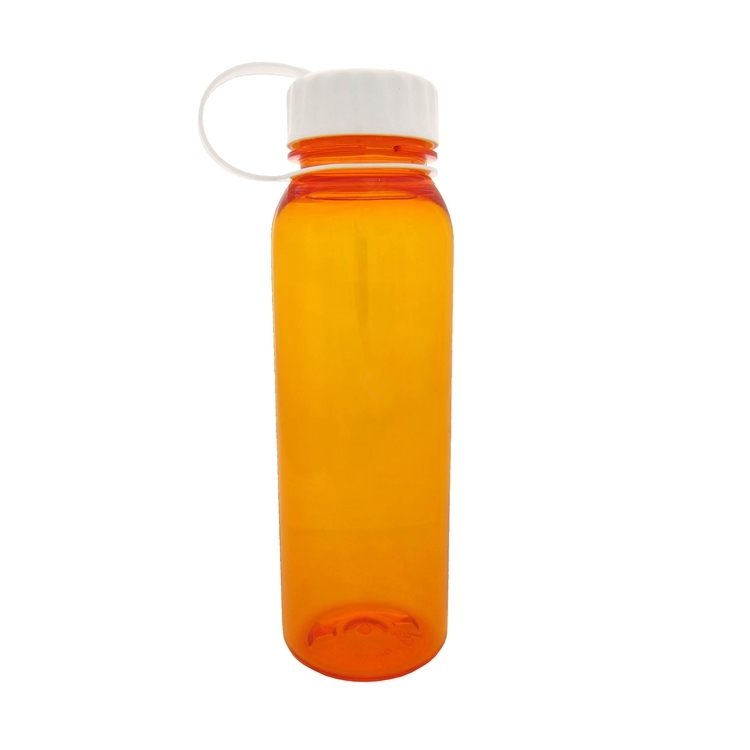 Bottle ships assembled and is dishwasher safe. Bottle will not retain odor or flavor, is BPA-Free & Food compliant. Size: Bottle: 9" H x 2-7/8 Diameter. Bowl: 6" D. x 3-3/4" deep. Imprint Areas: Bottle: 5" H x 3-1/2" W / side. Wrap Imprint area: 5" H x 7-7/8" W / side with 1-1/8" gap. Bowl:1-3/4" H x 3-1/2" W / side. 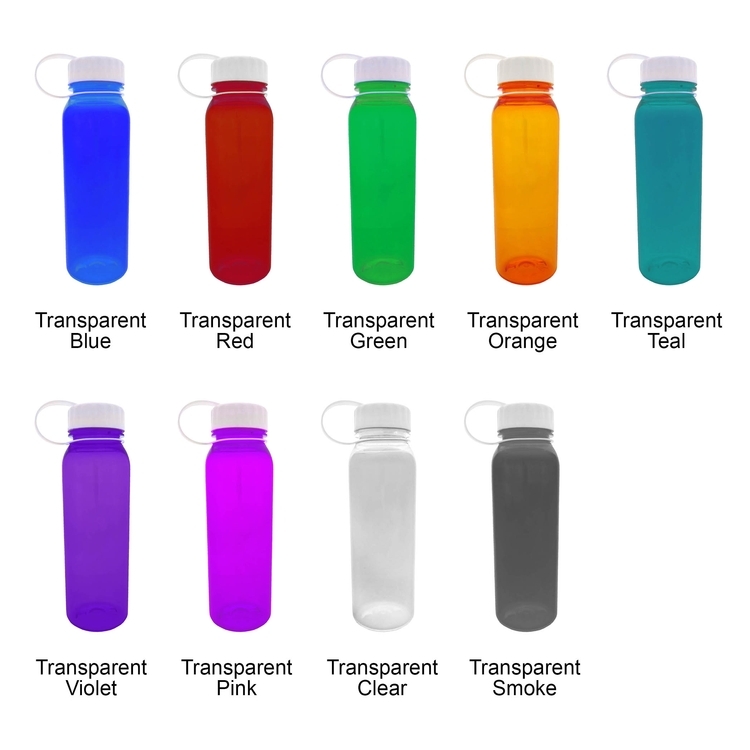 Product Colors: Bottle--Transparent: Red, Blue, Green, Orange, Teal, Violet, Pink, Clear, Smoke. 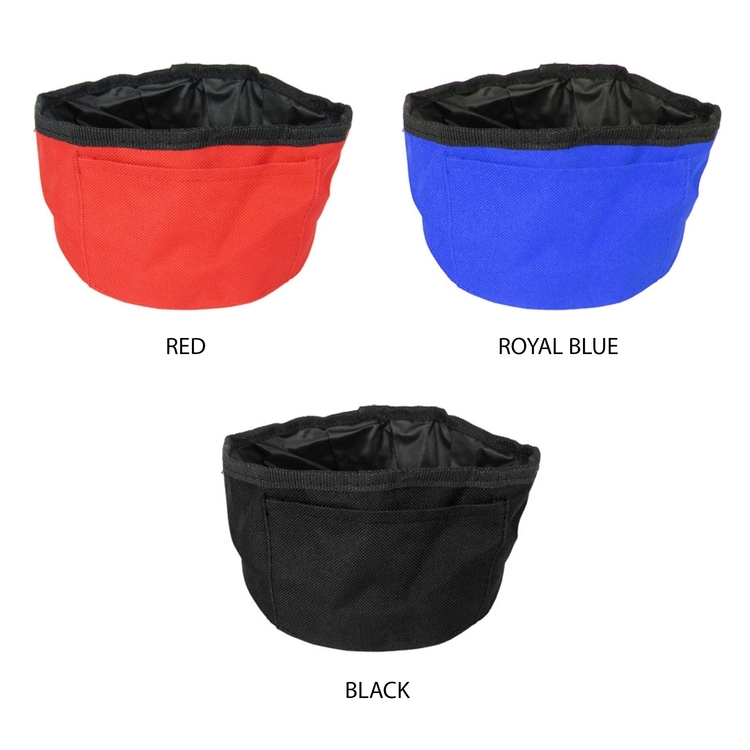 Lid--Royal, Red, Purple, Green, Natural, Orange, Black, Gray, White. Imprint Colors: See product images. Set-up: $80(G) per color. Exact repeat set-up $30(G) per color. Additional Colors/Second Side Imprint: $60(G) Set-up plus $.35(C) per piece. Pre-Production Proof:$60(G), per item. Will affect production time. Packaging: Bulk. 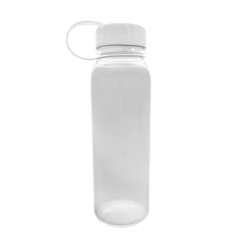 Bottles are individually poly-bagged. Shipping Info: Shipping Weight: 15 lbs / carton. 25 units per carton. Box dimensions: 24" L X 18" W X 11" H. Dim. Wt = 29 lbs.